This aggressive non-resonated exhaust features polished dual 2.75" stainless steel throughout the entire exhaust. 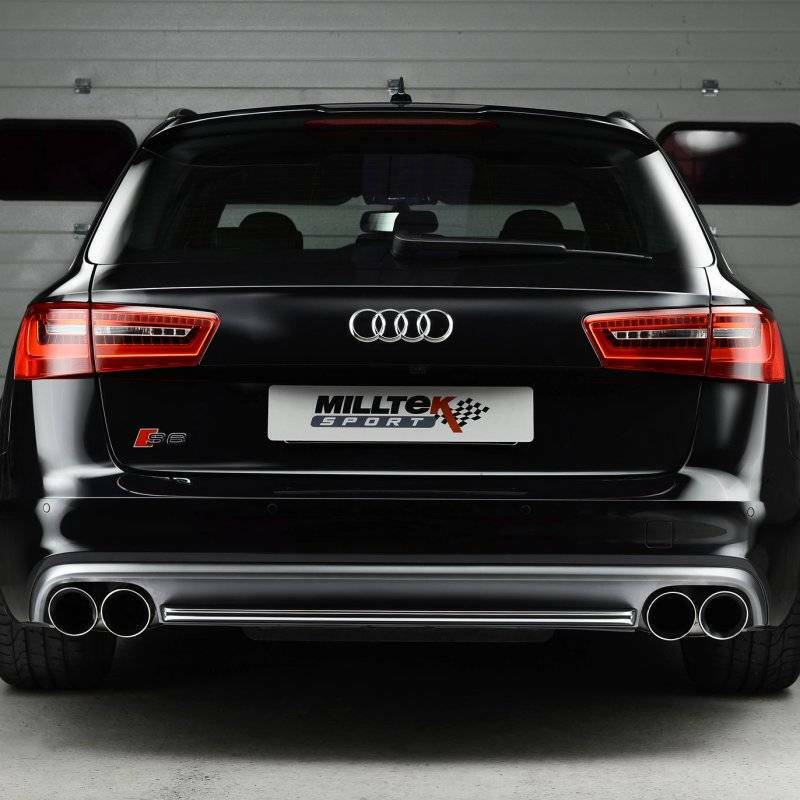 The exhaust finishes with quad 100mm exhaust tips tips in chrome, gloss black or titanium. Valve Delete Modules are available to avoid error codes.